Devilman Archives - NewRetroWave - Stay Retro! | Live The 80's Dream! 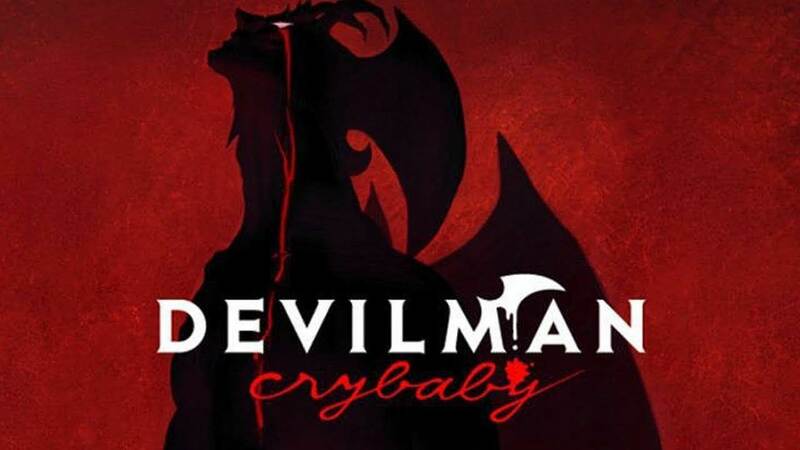 Home / Posts Tagged "Devilman"
Netflix Japan has debuted a teaser trailer for the upcoming anime adaptation of “Devilman,” the classic manga series by Go Nagai. 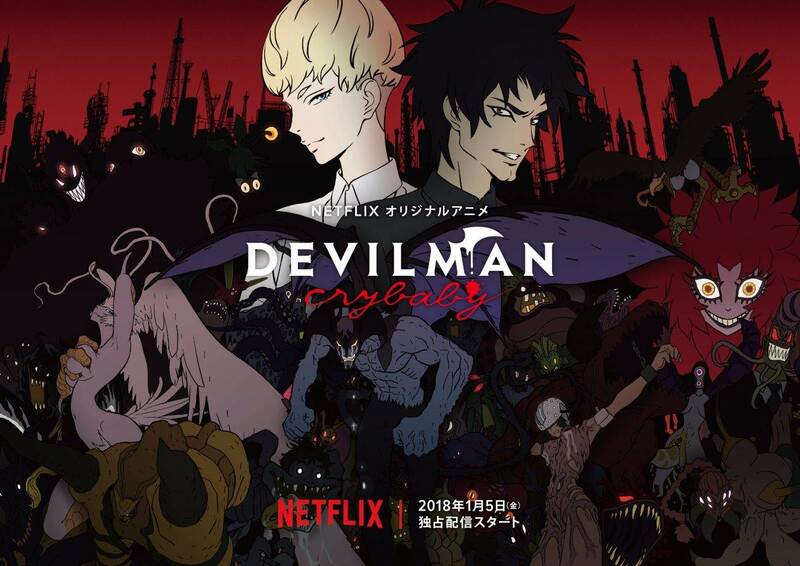 Directed by Masaaki Yuasa (“Mind Game,” “Ping Pong”), “Devilman Crybaby” will premiere worldwide in spring 2018.